At Brookfield Residential, our passion is creating the best places to call home. Creating community is at the heart of our business and we are continuously striving to enhance the quality of life of residents in our communities. With the help of our Active and Legacy Brookfield Communities, we are pleased to have created the Brookfield Vendor Connect Program. Vendors are invited based on community recommendations and by being recognized as being the best in their field, while demonstrating commitment to quality, integrity and customer service excellence. 10% discount on all products and services. Spider special for exteriour of homes. Discounts on rain barrels and green cleaning products. 10% everything pool and spa related. 15% off for emergency services & military (proof of career must be shown). 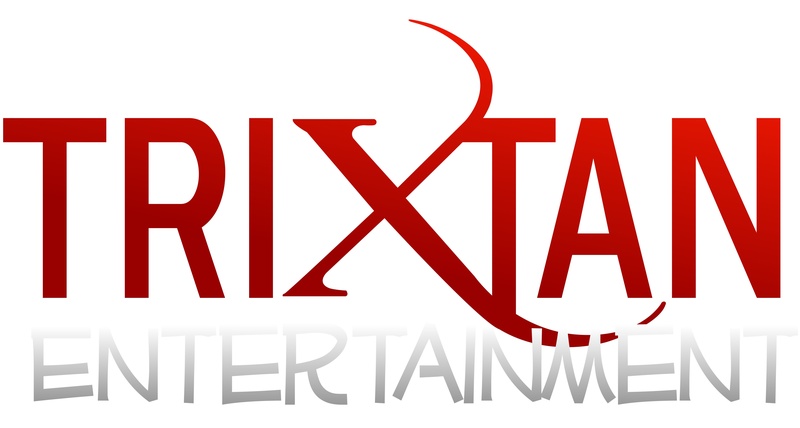 From magic shows, to balloon artists, face painting, DJ Services and more! Residents receive a 5% discount on services. Residents of Brookfield Communities get 40% OFF full retail pricing. This Fantastic Deal also comes with a FREE IN-HOME CONSULTATION, FREE INSTALL and FREE SHIPPING. Blinds come with Amazing Warranty! Special promos/incentives for Brookfield Residential community members. 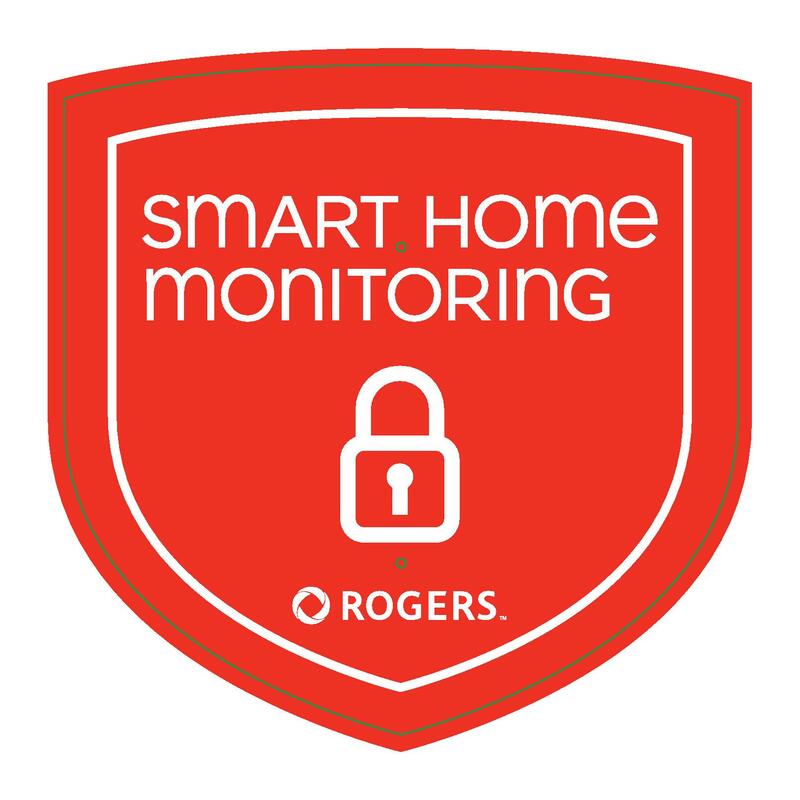 Special discounts for one year for anyone with Rogers Smart Home Monitoring Systems. Free in-home security assessments by a specialist. Interested in becoming a vendor with Brookfield's Vendor Connect Program? Vendors are invited based on community recommendations and by being recognized as being the best in your field, while demonstrating commitment to quality, integrity and customer service excellence. What criteria is required to be part of the Vendor Connect Program? What are the benefits to participating in the Vendor Connect Program? The Vendor Connect Program is provided as a courtesy for residents in Brookfield Active and Legacy Communities and has been created based on product/service recommendations from residents. Brookfield Residential and the Homeowners Associations/Resident Associations involved are not affiliated with any Vendor on the Vendor Connect Program. This list is solely for the convenience of residents, and Brookfield Residential and the Homeowners Associations/Resident Associations are not responsible and shall not be held liable for any product or service offered by a Vendor on this list. Residents are advised to conduct their own independent research into a Vendor's product / service offered.